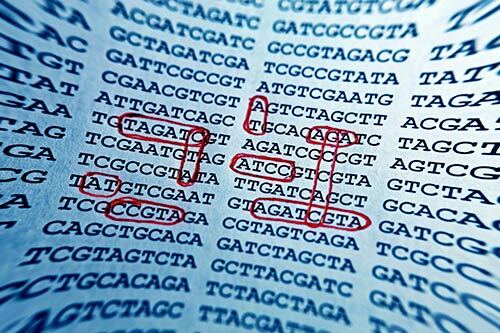 The demand for ever more information by the genomics field began about two decades ago with the advent of microarray technology. This was the first time scientists were introduced to truly large sets of genomic data that required quantitative analysis and training. Assigning values to tiny fluorescent grids on glass slides and then sifting through piles of information about which genes were upregulated or downregulated became a fixation for many research groups. At the time scientific presentations were riddled with heat map displays and descriptions of dye vs probe ratios, clustering, and normalization values. Yet, this was to be just the beginning of the field of genomics’ fascination with mass quantities of data.